Edgars Limited, the Oxfordshire-based planning consultancy, has promoted Jon Westerman to director as part of its ongoing growth strategy. 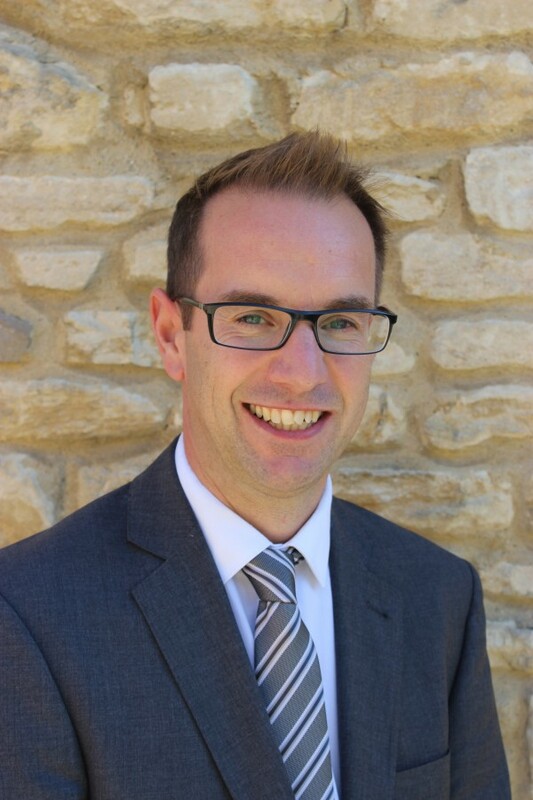 Jon has 21 years’ development planning experience having joined Edgars in 2016 from Cherwell District Council where he was development services manager. Prior to that he worked for both West Oxfordshire District Council and Carter Jonas. Jon has significant development management experience, including residential development, advising and managing estate development, master planning of property and finding creative development solutions for land constrained by sensitive heritage assets. In particular, he was instrumental in the delivery of the Great Tew Estate and Soho House development proposals, using his appreciation of heritage assets with master planning. Edgars Limited is currently looking to expand its 10-strong team further with the recruitment of individuals with skills in urban design, heritage and landscape issues.